Here, on an easily maneuverable 122-in. 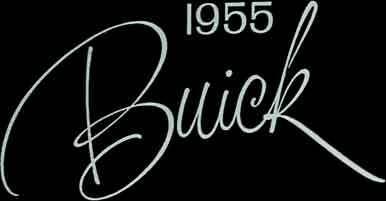 wheelbase, is Buick's famous Estate Wagon (Model 49) in the solidity and lasting beauty of an all-steel body -- and -- at a new, lower price. With its great new 188-horsepower V8 engine, abundant roominess and serenely level ride, this SPECIAL Estate Wagon is your smartest buy in double-duty travelers. This model may be ordered with a split rear seat which can be folded away in sections, thus giving deeper loading space and rear seating space at the same time.